Looking to buy a Reno area foreclosure home or bank owned property? You have found the best, free resource to find Reno foreclosure homes, bank owned, and REO properties - including surrounding cities such as Sparks, Carson City, Fernley, Dayton, Minden, and Gardnerville. 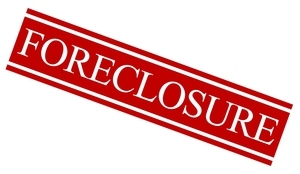 Our free program offers you the following complete access to all local foreclosure listings. Advanced Foreclosure Search - narrow by price, area, and more - email alerts!